"We can do anything and face any problems, as long as we're together, and that's worked out whole life." Hi Dr Audrey and Alison! We would love to hear more about your own pets :) how many pets do you own? How do you support new graduates and vet students within the industry, especially when it comes to stress and mental health issues? They care for your animals as part of their extended family. 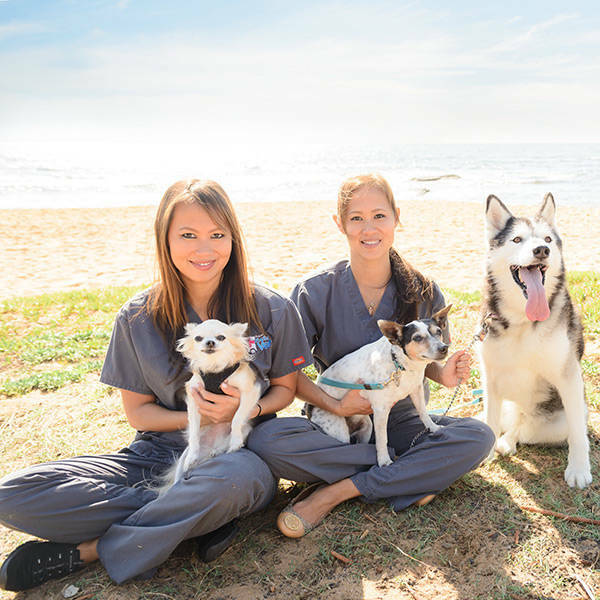 Both Audrey and Alison share the same passion and common goals of providing quality medical care for pet animals, big and small!